In the countdown to 29th March, FDEA says “it is uncertainty that is killing our business”. With just over a month to go until the 29th March deadline, concerns are growing around the implications of a possible no-deal Brexit. Stepping into the fray, John Perry, the managing director of supply chain and logistics consultancy SCALA, has commented on what he sees as the best possible outcome for the food and drink sector, and what course of action businesses should take next. He told Food Management Today: “With EU negotiators seemingly ruling out the possibility of a second referendum, Labour demanding customs union membership, and Theresa May still doggedly pursuing her universally unpopular agreement, we seem to be hurtling ever-faster towards a no-deal Brexit. 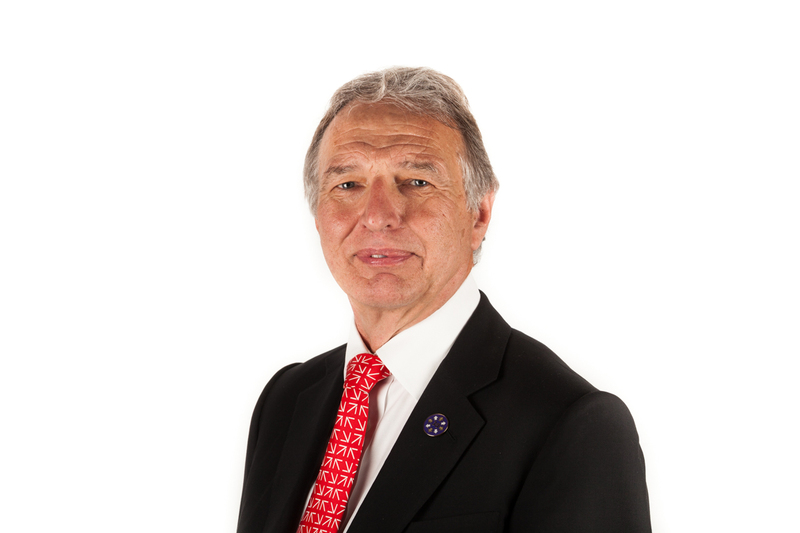 “Given the current stalemate between all parties, and the potentially disastrous consequences of leaving the EU without a deal, the best possible outcome for British food and drink businesses over the next few weeks would be an extension to Article 50. “Delaying the deadline until at least the summer would give us the chance to come together to campaign to stay in the customs union, which would be the best-case scenario. As businesses, we’re often reluctant to get involved in politics, and have previously stood to one side. But with so much at stake, we now need to make our voices heard. “Even if we still face a no-deal Brexit following a delay, the additional few months would have given businesses an invaluable opportunity to prepare themselves as thoroughly as possible. Until recently, a no-deal Brexit was seen as such a remote possibility that many businesses have only just started to put contingency plans in place. “A new survey by the Food and Drink Federation has found that 68% of businesses are now stockpiling in case of a no-deal Brexit. An extension would allow them to look beyond stockpiling and put in place more effective, long-term risk-reduction strategies by undertaking a full assessment of their supply chains. John Perry, managing director of SCALA. “Given enough time, affected organisations might also be able to achieve Authorised Economic Operator Status before the deadline. The application process takes between five and 12 months, and it’s widely agreed that achieving AEO status is likely to be one of the most effective mitigating factors in any Brexit situation,” he concluded. The statement from Perry follows recent guidance on food and drink labelling issued by Government in the event of a no deal Brexit, giving businesses a 21-month transition period for significant changes. While food businesses will have the 21-month transition period available there are some technical changes to labels that will be required from day one. 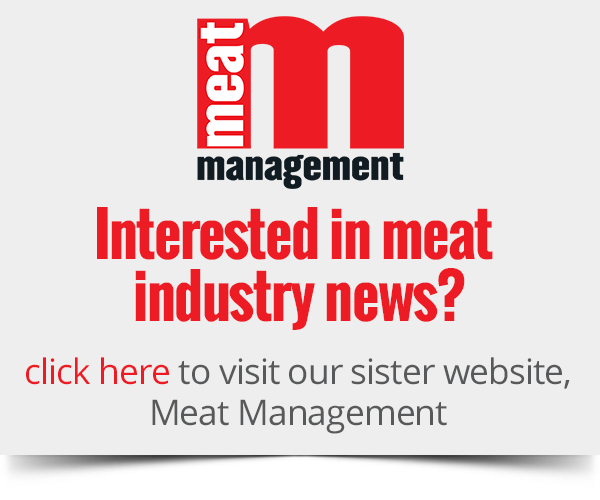 Food and drink products that have already been placed within the UK market on or before 29th March 2019 can continue to be sold until the stocks are exhausted. 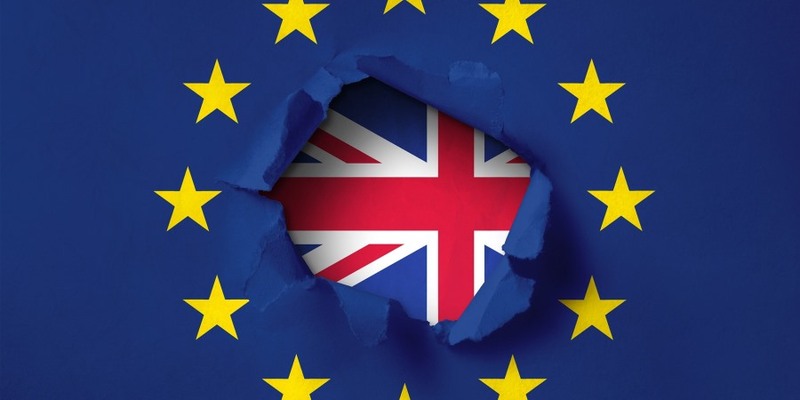 Also expressing concerns over a no deal Brexit, in a letter to the Defra Secretary of State, Michael Gove, a collaboration of trade bodies representing the UK food industry has recently warned of the catastrophic impact of a no-deal scenario. The position outlined in the letter was endorsed by over 30 signatories, including the PTF, the FDF, the NFU and BMPA.